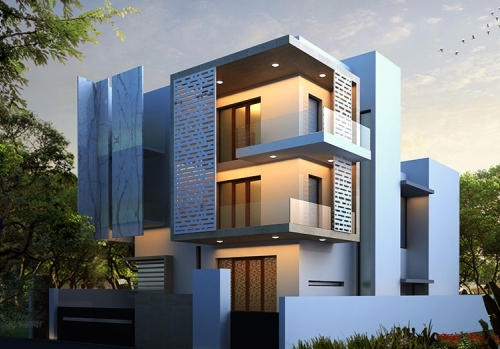 We have been consistently providing architectural 3D solutions to architects, real estate firms, and builders. We can cater to your needs by providing photo realistic views/images, virtual reality advanced visualizations, global illuminations and other architectural 3D artwork. Our feasible rates for designing &visualization will also make you feel comfortable. We create 3D Visuals of residences & commercial exteriors, allowing you to see everything in its glory as though it was already built. Our work is the best in the industry giving your projects a realistic feel. We can create 3D Visuals for your house, commercial interiors, making it all seem alive. Our precisely detailed work creates photo realistic visuals thus, fascinating anyone that comes across. We provide 3D visualization support to various Architects, Export Houses, Furniture Designers, and Interior Designers. We focus on interactive 3D demonstrations with extensive detailing & accuracy to give the best output. A combination of our creative talent and high end technology enables us to create 3D visuals of events.It gives a clear vision of how space planning will be done for the event and helps to get an approval from the clients.